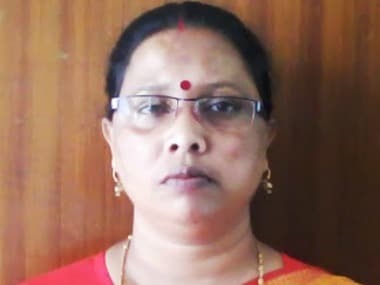 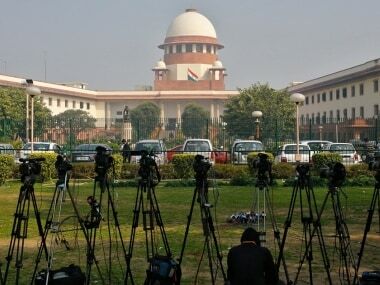 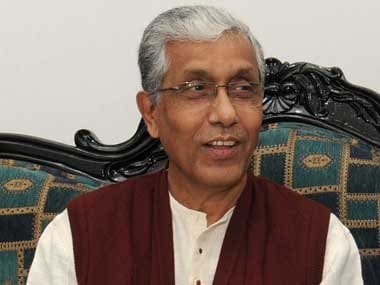 The Central Bureau of Investigation (CBI) officials on Thursday interrogated Tripura social welfare minister Bijita Nath in connection with a case of the Rose Valley chit fund scam. 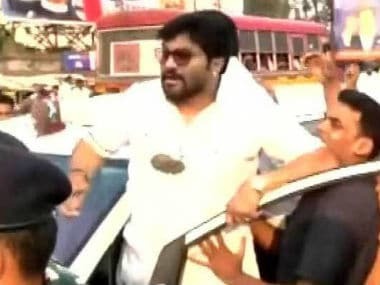 The TMC MP, who was arrested in connection with the Rose Valley chit fund scam, was admitted at hospital of Jharpara special jail here since 12 January. 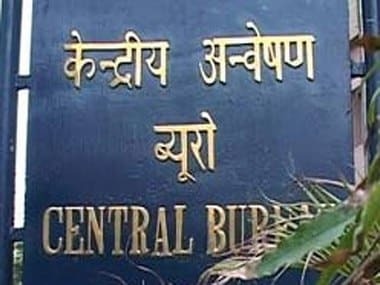 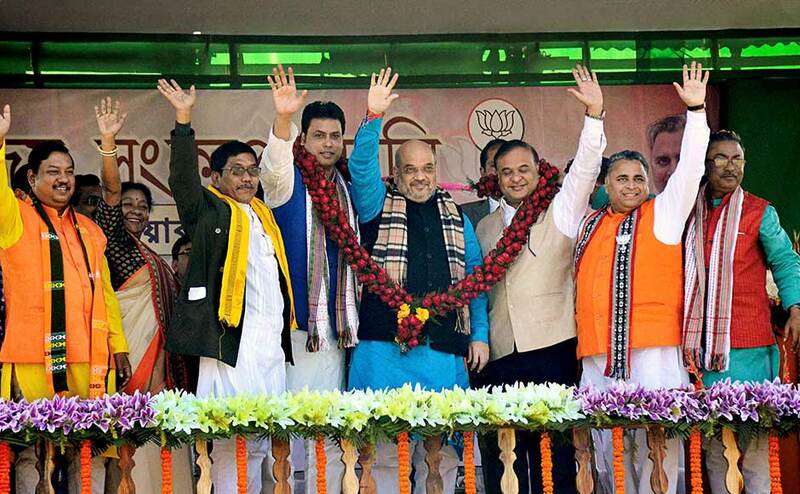 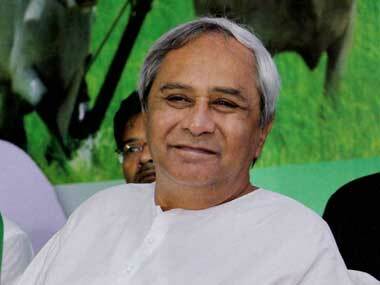 With the CBI arresting two Trinamool Congress MPs for their alleged involvement in the Rose Valley chit fund case, opposition Congress and BJP in Odisha on Thursday demanded action against some BJD leaders for "being hand-in-glove" with the ponzi scheme company. 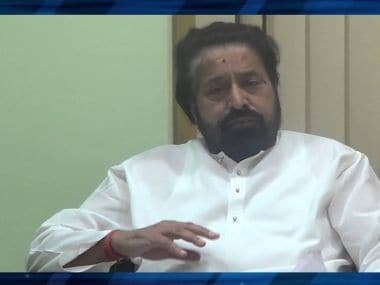 A court on Wednesday sent Trinamool Congress (TMC) MP Sudip Bandyopadhyay to six-day CBI remand for further questioning in the Rose Valley chit fund scam.